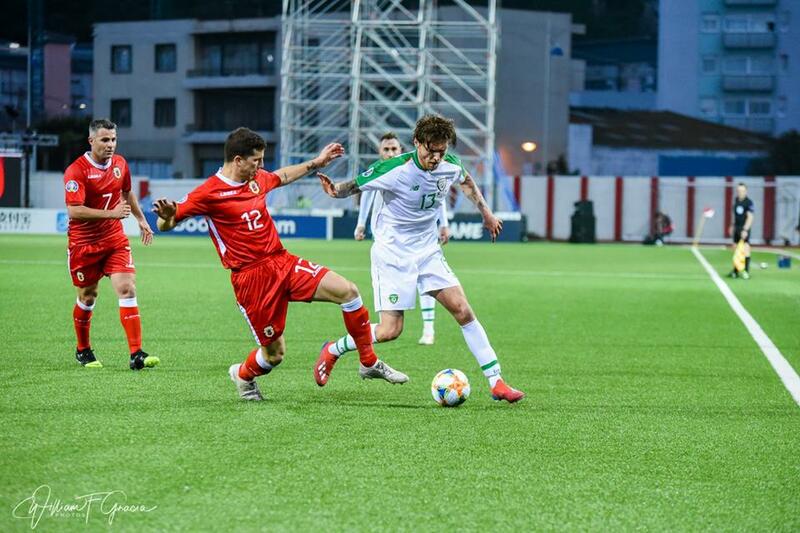 Gibraltar will look to bounce back from Saturday’s 1-0 defeat against Ireland when they take on Estonia in an international match tomorrow evening at the Victoria Stadium. 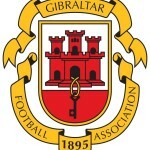 Gibraltar kick-start their Euro 2020 Qualifying campaign when they host Republic of Ireland at a sold-out Victoria Stadium this evening. The two sides meet for the first time since 2015, when Ireland won 4-0 in Faro. 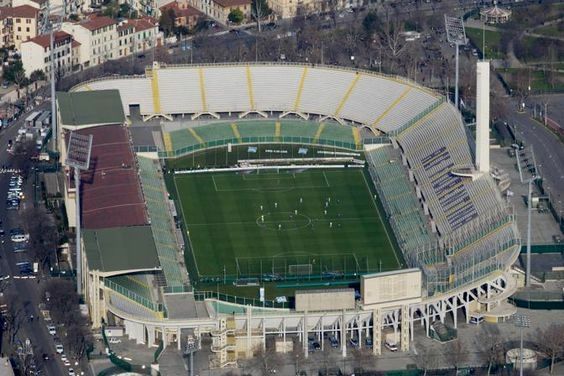 Both teams have new managers and new faces within the team since then, and this evening’s game is the first European Championship qualifier to be hosted on the Rock. At yesterday’s press conferences, both managers were in good form as they looked forward to the game – for Mick McCarthy it is his second debut as Ireland manager, and he’ll be looking to repeat his first competitive game in his first stint as manager, when Ireland won 5-0 against Liechtenstein back in 1996. 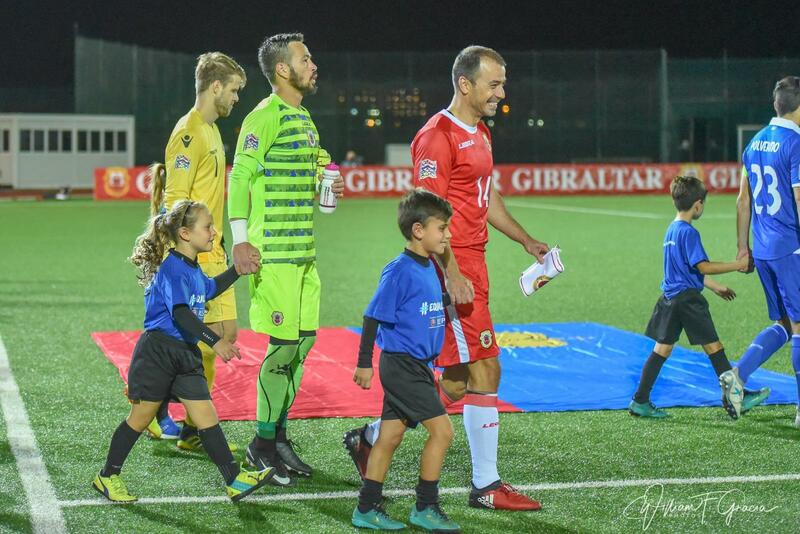 Julio Ribas spoke passionately about the importance of having these games back in Gibraltar, and emphasised the importance of the Gibraltarian fans in supporting their team – both sides will have healthy support with Ireland bring a strong contingent over, which should make for a cracking atmosphere. The weather will be an interesting factor in today’s game as well – the Irish press who were gathered at the Victoria Stadium yesterday all noticed how windy it was at the ground, and with a severe weather warning issued until Sunday, the game should be played under less than ideal conditions. Neither manager, as expected, gave much away in terms of team selection – Ribas never tends to show any of his cards to the press – but McCarthy did hint at Seamus Coleman making his 50th cap for the national side from the start, while up front there is the potential for Sean Maguire of Preston leading the line. 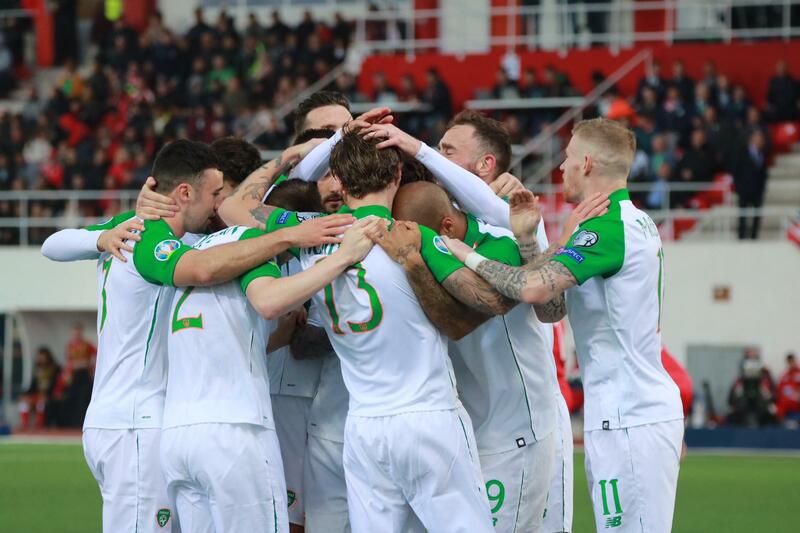 Unsurprisingly, Ireland are heavy favourites at a best price of 1/18 to win, while Gibraltar are as big as 50/1 to pull off a shock victory – the draw is 20/1 which shows how heavily the bookies fancy Ireland to get off to a victorious start. There is potentially value to be had elsewhere in the betting though – if Sean Maguire does start then 15/4 for him to score first would be a good price, while for Gib, Joseph Chipolina, top scorer in the Nations League for his side, and expected to be on penalties should Gib get one, is as high as 33/1 to score at any point in the match. 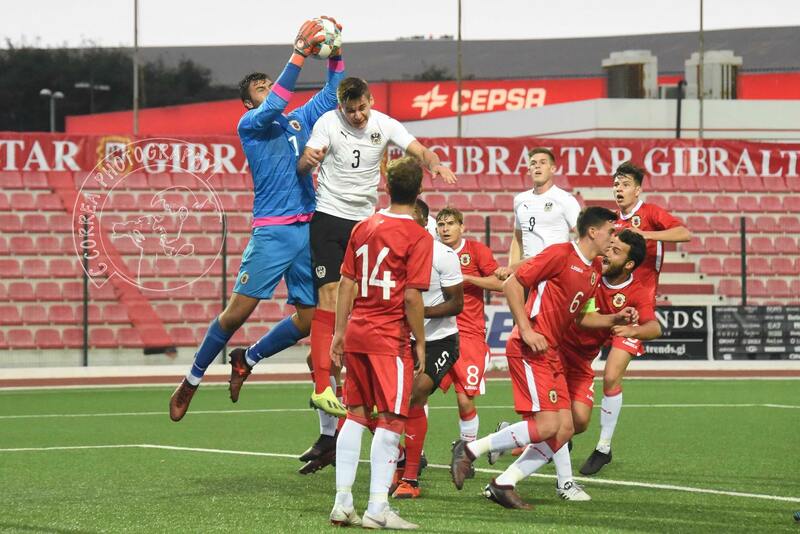 Finally, if you are looking for a correct score bet, a repeat of the 4-0 in Faro is 6/1, while if you fancy Gib to repeat their heroics from the Armenia match, then 1-0 Gibraltar is a whopping 125/1. 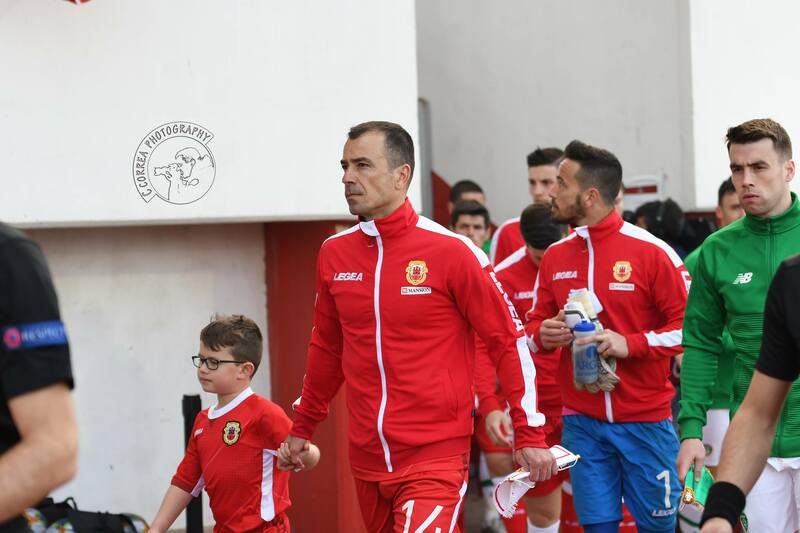 Gibraltar Head Coach Julio Ribas has announced a 25-man squad for Saturday’s Euro Qualifier vs Republic of Ireland, and Tuesday’s friendly vs Estonia, both at the Victoria Stadium. The squad picked is very similar to the one chosen for November’s Nations League matches, although after impressing since joining Lynx, Brad Power is back in the national team – the defender will be hoping, as well as Dayle Coleing and Ethan Jolley, to make their senior debut in either of the two games. After worries that several key players may have to miss out after picking up fresh injuries, Ribas’ appears to have a reasonably full-strength squad at his disposal – although the likes of George Cabrera and John-Paul Duarte are not in the final squad, it isn’t known if that was due to fitness reasons or personal choice from Ribas. The squad have been training for a few days now but away from the public eye, with Ribas clearly holding his cards close to his chest as he tends to – while Ireland trained on an artificial pitch yesterday in their home country to try and acclimatise to the surface being used on Saturday. 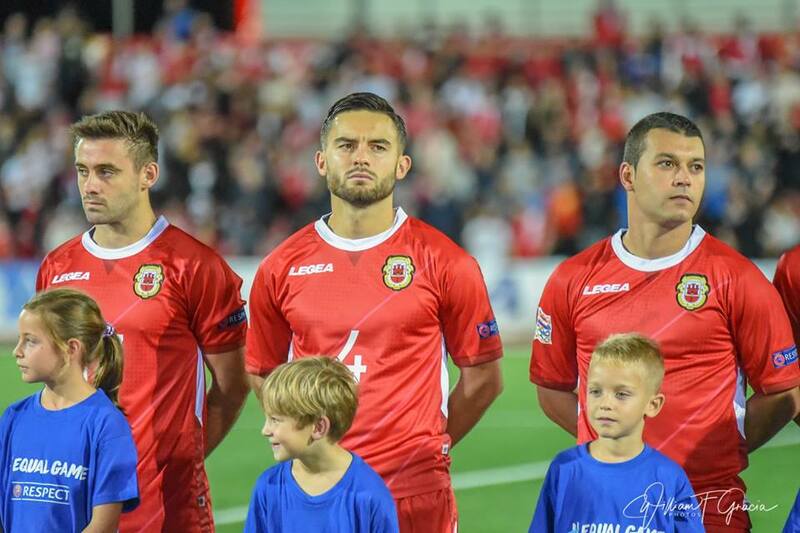 Gibraltar take on Republic of Ireland at 6pm on Saturday – while tickets have been long sold out, a free fan zone has been created in Casemates for those who wish to watch the game, while the game is on both GBC, and Sky Sports Main Event. Of course, you can also follow our coverage of the game on our Twitter account – @FGScoreCentre. 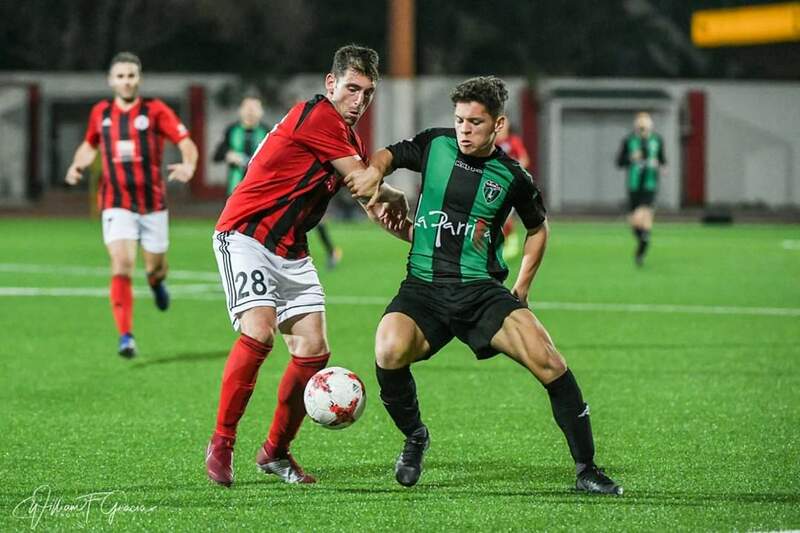 Europa and Gibraltar striker Tjay De Barr has reportedly signed a pre-contract agreement with Spanish Segunda Division side Real Oviedo. De Barr, who has broken onto the local football scene in some style, has had trials in both Portugal and in Spain with Oviedo’s division rivals Las Palmas, but it is believed the 19-year old has opted to sign for the Asturian team, currently 8th in the Segunda, one point off the playoffs, after they moved quicker than their rivals to secure his signature. 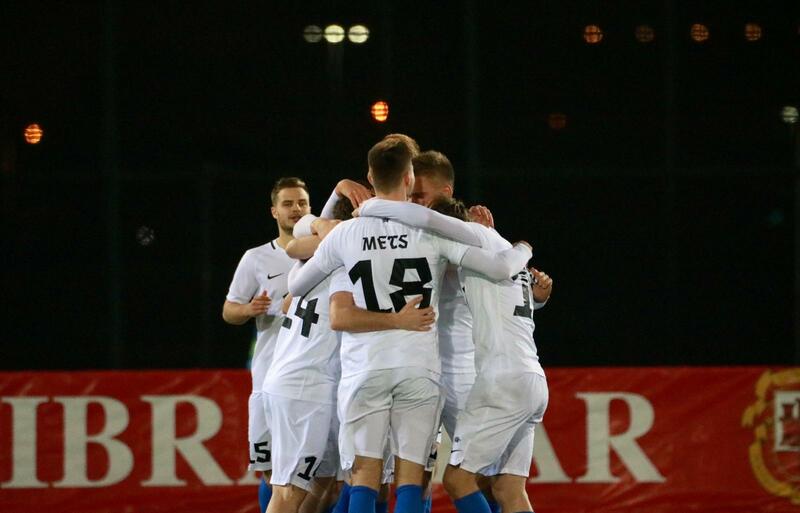 The striker, who scored the opener vs Armenia in the Nations League last year, has caught the eye massively this season and, following the move of Louie Annesley to Blackburn earlier this year, is another boost to local football with more young talent being spotted and presented opportunities at professional sides away from the Rock. De Barr joined Europa from Lincoln, with Lincoln reportedly set to receive a fee from Oviedo for developing the youngster in his formative years, and this season has scored 13 goals in 22 appearances for his current club – who he will leave after their European qualifiers should they qualify for either tournament. With chances to win the league and cup still available, the striker will no doubt look to leave Europa on a high before joining Real Oviedo. 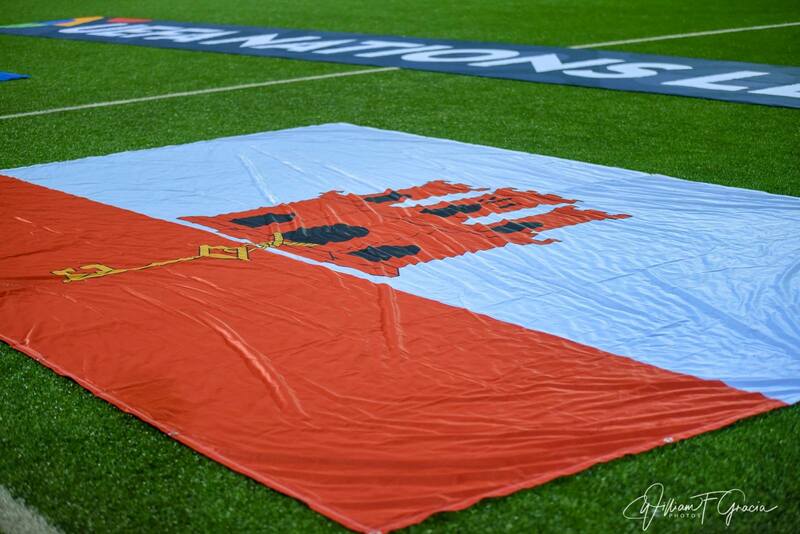 Gibraltar U21 kick off their U21 qualifying campaign tomorrow when they take on Cyprus in Larnaca.